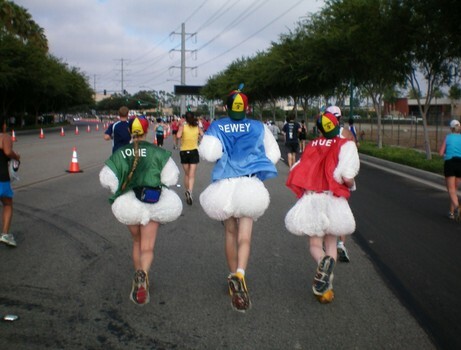 The best part about any RunDisney race are the costumes! 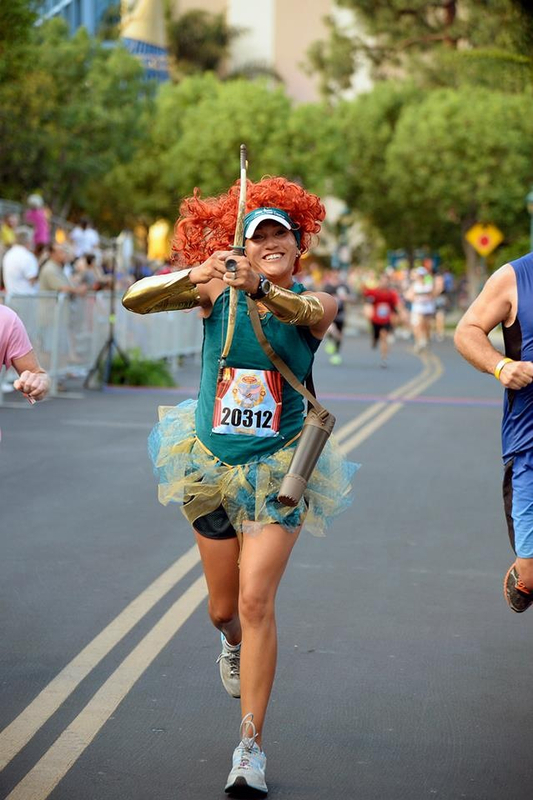 Who doesn't love dressing up like a Disney character and running a half marathon? People take their costumes VERY SERIOUSLY and if you are running the Disneyland Half Marathon, you have 23 days to get that costume together!!!! To help make your life easier I have collected my favorite RunDisney costumes as well as a couple ideas I am dying to see happen. Remember the best movie ever, Troop Beverly Hills?! THAT'S a Disney movie. SOMEONE PLEASE BE TROOP BEVERLY HILLS! OR AT LEAST PHYLLIS! 1. Make Sure It Is Made of Athletic Material DO NOT WEAR COTTON! This is the easiest mistake to make. Remember that you still have to run a race in this outfit! Functionality is key! 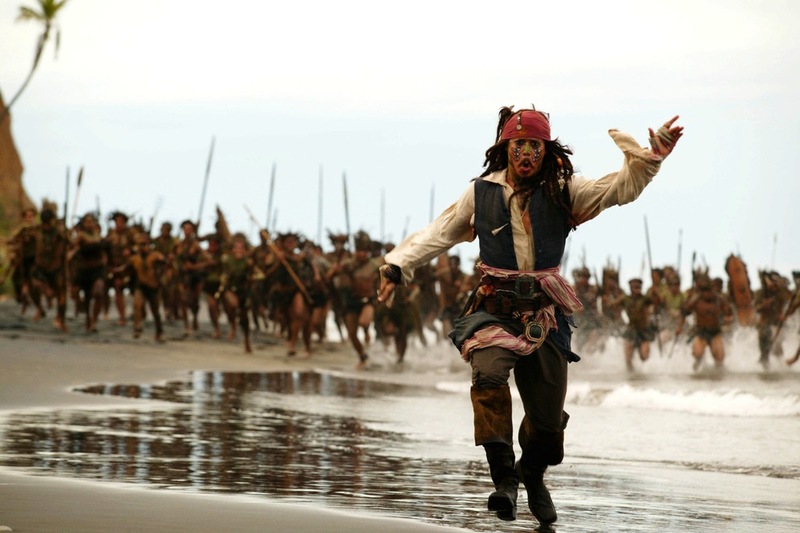 I know you are going to look really silly running around your neighborhood dressed like Jack Sparrow. But come race day it will be helpful to know what works and what doesn't work so you aren't throwing bits and pieces of your costume away each mile of the race. Seriously, there is nothing funner than a group of 2, 5, or even 10 people all dressed together. My sister and I dressed as Smee and Hook for last year's Disneyland Half and we met up with a Tiger Lily and a Peter Pan for a very funny picture. MAKE FRIENDS! 4. STOP FOR AT LEAST 1 PICTURE! Try, try, try not to run for a PR. Take in the experience and stop for pictures while you are in the parks. It's a race unlike any other! That's all I have for today, what are some of your favorite costumes you've seen? Email me at RunSelfieRepeat@gmail.com or comment below. Until tomorrow, #RunSelfieRepeat.